Hola! Just a little shake up in our regular FMF. Today, I'm answering ten random questions from readers. Read on! - It is not ideal because silicone will just repel water, leaving you with an uneven, patchy finish; if it's the other way around, it may work. - Normally, I just eat my favorite food and in pricey restaurants; food is one of my luxuries. - It took me about two to three years to lift that weight; I started with 10 lbs. and worked my way to 200 lbs. It's a combination of consistent training, practice, and doing exercises that equally give me strong legs, paving the way for a heavier lift. My most important advice would be prioritize correct form always! 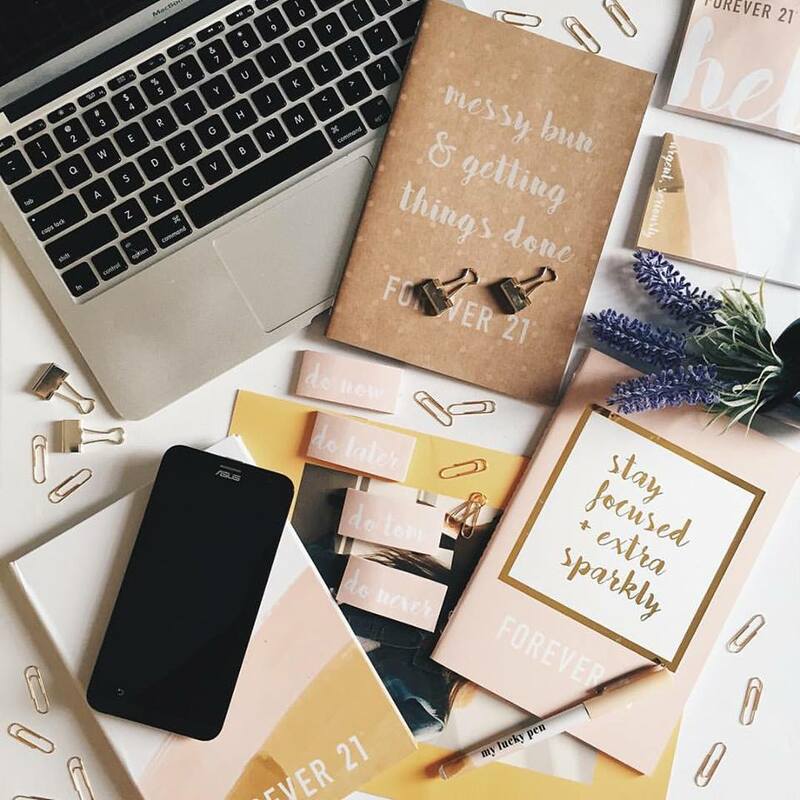 - I check out various flatlay creations online and update my knowledge on colors and styling,. - Retiring rich and happy in 5 years, plus enjoying family life. - Prioritize, prioritize, prioritize! Also, I make sure to dedicate equal time to everything I do. - So far, I only tried Lovin' My Bags at SM Aura and my experience was good; I recommend them. - That would be great, if my future daughter will continue my online legacy, but at the end of the day, I want her to love and be happy with what she will do. - He's amazing at 39. - I'm actually both, but lately, I'm more fond of cats. **Got a burning question on beauty, makeup, skin care, career, blogging, fitness, diet, health, or anything under the sun? Email me at martha.stabarbara@yahoo.com, message me via POWR form, or send me a message at THE BEAUTY JUNKEE Facebook fan page. This is good ha, I'm getting to know you more with this. Some questions are personal, but still, you answered. retiring in 5 years? :( love you Martha! Aaaawww sayang I wanted to ask questions din sana. Hope there will be a part 2 of this. If ever, my question will be "What is your greatest frustration in life and how did you overcome it?" whuut, your boyfriend is 39? he looks so young. Looking forward to more Q&A's like this! looking forward on item 5 and 8 ms M! more of this Q&A!